This is a sponsored post as part of the Best Buy Ambassador program. All opinions are 100% mine. Do you know a high school or college student that just graduated? A couple of my friends have kids who just graduated in the last few weeks. I was thinking about what types of things graduates would enjoy nowadays. Things have definitely changed from when I finished high school and college! We didn't have access to so many tech devices back then. I was looking through the Gift Center on Best Buy's website and was thinking about what gift I would want if I were a young graduate today. And here are the three gifts I think I'd love to get or give! One thing definitely hasn't changed and that's the need for a good snack. For students heading to college, sometime you need a healthy little snack for a quick burst of energy to help you concentrate on a paper or project. And the campus cafeteria or snack bar may be closed or too far to go to get what you need. 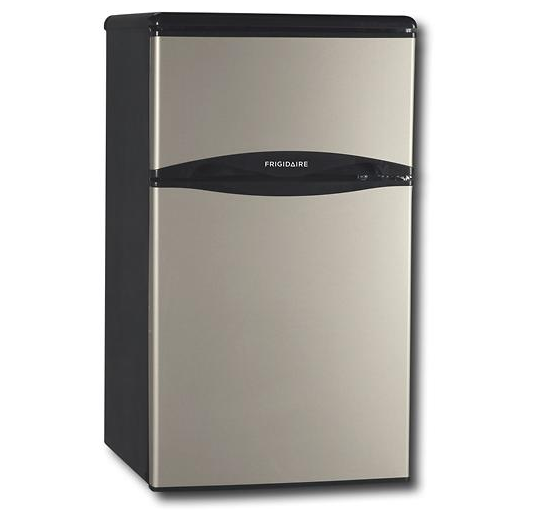 So a Frigidaire Compact Refrigerator would be high on my list of must-haves. They're a little more expensive at $225, but totally worth the investment when you can't leave your dorm because you have to study or write, or when you need to grab a quick breakfast because you're running late to class. And finally, because I wouldn't want my student to be late for class, I'd make sure he or she has a good WATCH to help them keep track of time and what day it is. 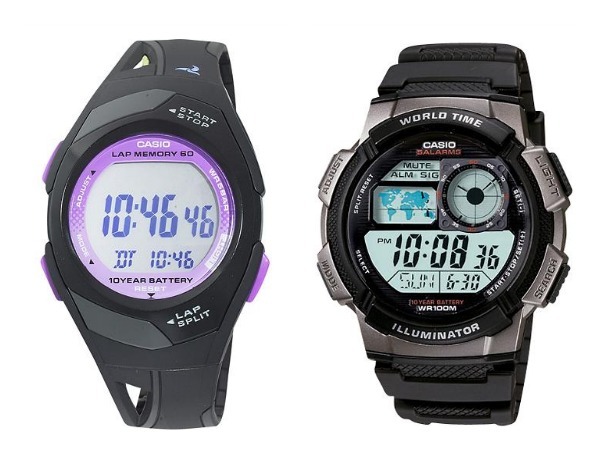 I like these sports watches by Casio because they're sturdy and inexpensive at $17 - $20. I'd rather save and spend more for the bigger ticket items like their phone and grocery bills! Do you love twitter parties? Best Buy is hosting a Twitter Party on Tuesday June 24th at 8:00pm EST. 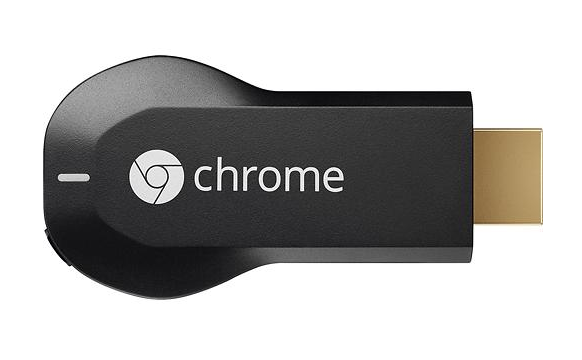 Feel free to join us for a chance to receive Best Buy gift cards and other great products such as an Insignia Tablet. 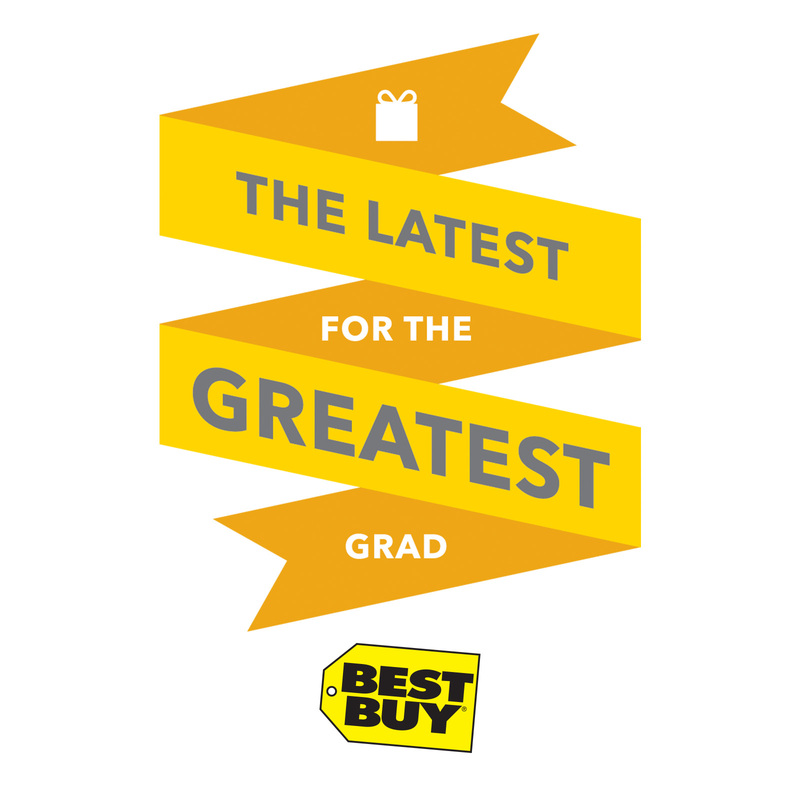 Just follow the #GreatestGrad hashtag and share your favorite grad gift ideas from Best Buy. I'll be there!